Illustrated by Kate Pankhurst, and published by Barrington Stoke as part of the super-readable Little Gems series. 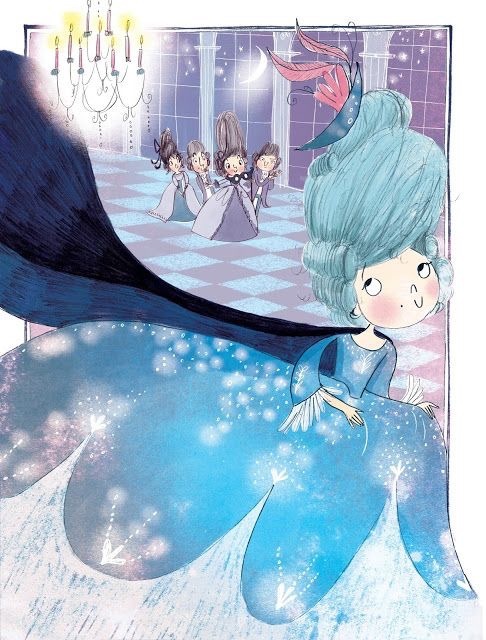 Selected by BookTrust for the Great Books Guide 2018, and by Children’s Books Ireland for the Bold Girls Reading Guide. NEW: Design your own dress of dreams with this activity sheet! 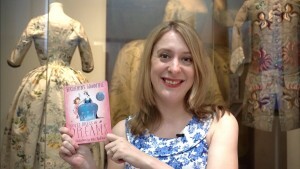 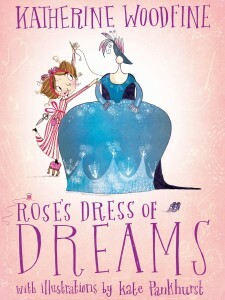 Rose’s Dress of Dreams is out now – find out more about the publication celebrations!